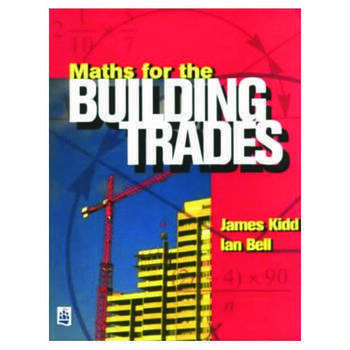 Maths for the Building Trades provides students of all ages with an easy-to-understand guide to the fundamental mathematics that is required in their area of study and beyond. It can be used as a learning programme on its own or in conjunction with the textbooks associated with their chosen trade. The book assumes only a minimum level of mathematical knowledge and thoroughly covers the basic rules. It then goes on to fully explain some of the more complex areas in which the student will be required to demonstrate competence.